Get Industry Leading Experience, Parts and Maintenance that Lower Total Cost of Ownership Today! 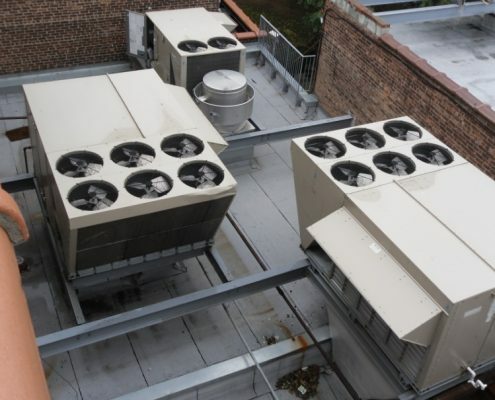 ICM’s Team of HVAC Professionals, deliver the best in maintenance with over 35 Years in buisness! 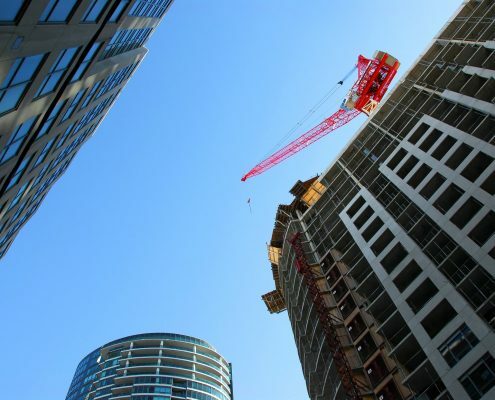 Here at Inter-County Mechanical Corp, we offer state of the art Solutions with the highest quality commercial, industrial and institutional service. 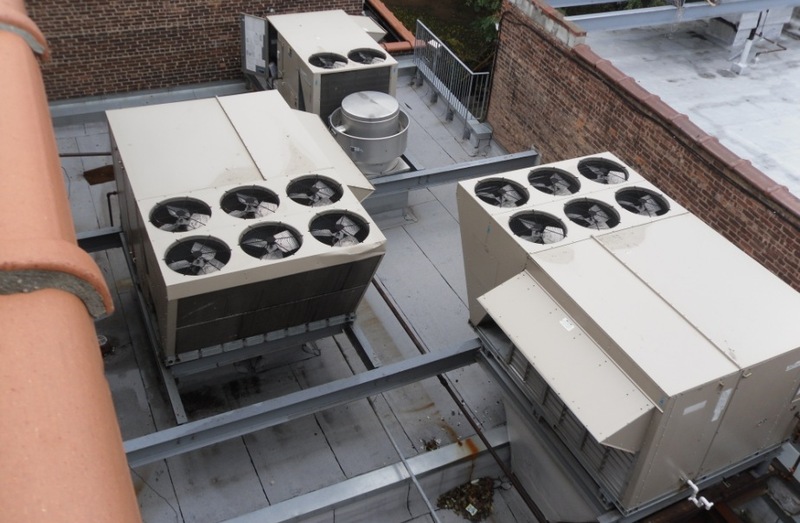 Inter-County Mechanical Corp provides services for new installations of all types. 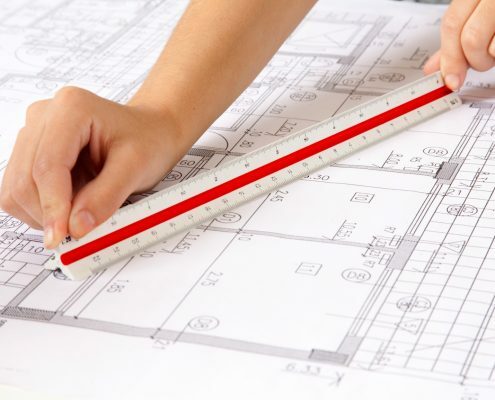 Inter-County Mechanical Corp provides planning for new installations of all types. 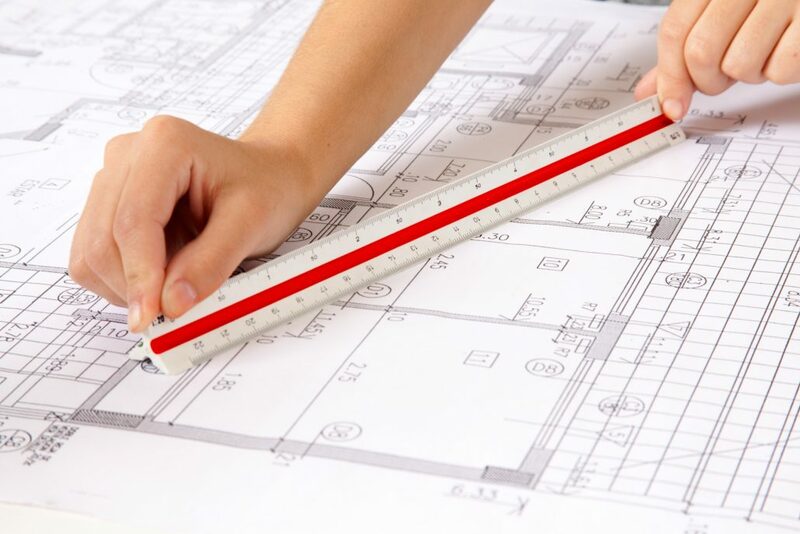 Inter-County Mechanical Corp provides construction services for new installations of all types. 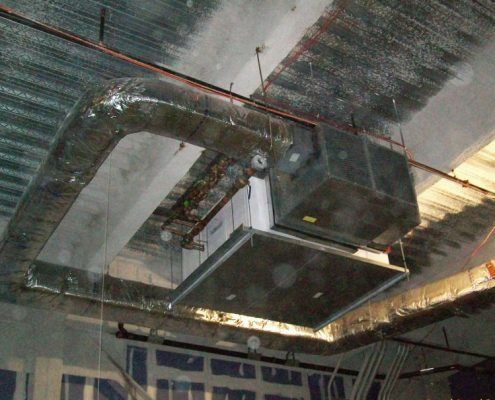 At Inter-County Mechanical Corp our focus has always been on providing institutional HVAC solutions for buildings. 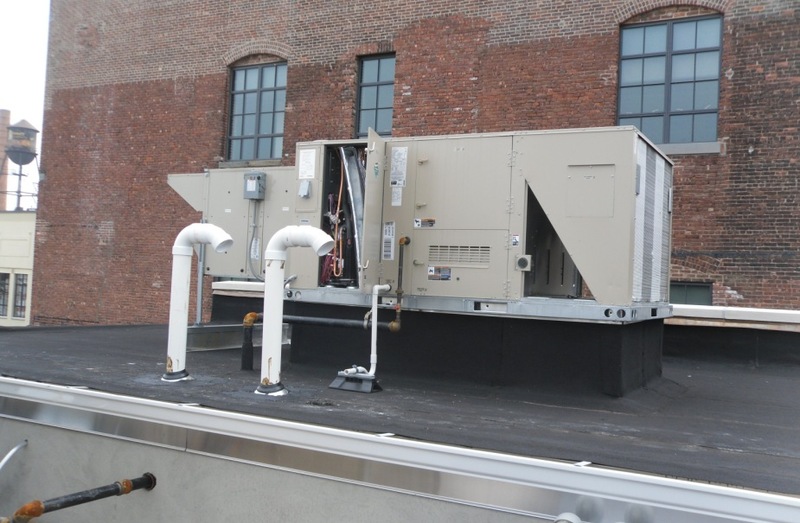 Inter-County Mechanical Corp provides commercial services for installations of all types. 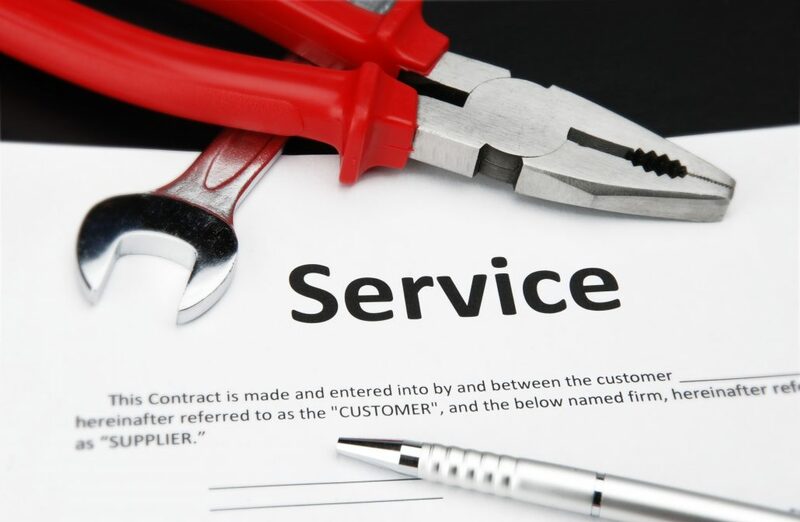 Inter-County Mechanical Corp has the most robust service contract on the market ready to deliver 24/7. 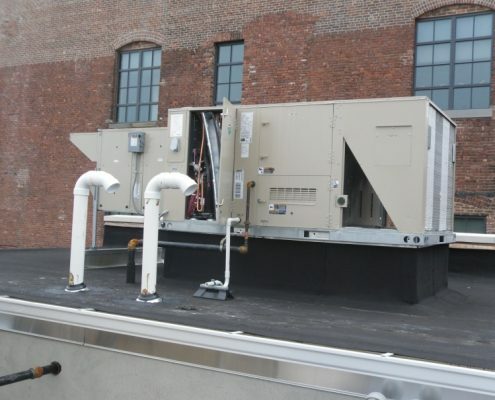 Each of our mobile units come equipped for servicing your equipment. Each of our techs go to training to remain updated on current techniques and equipment. 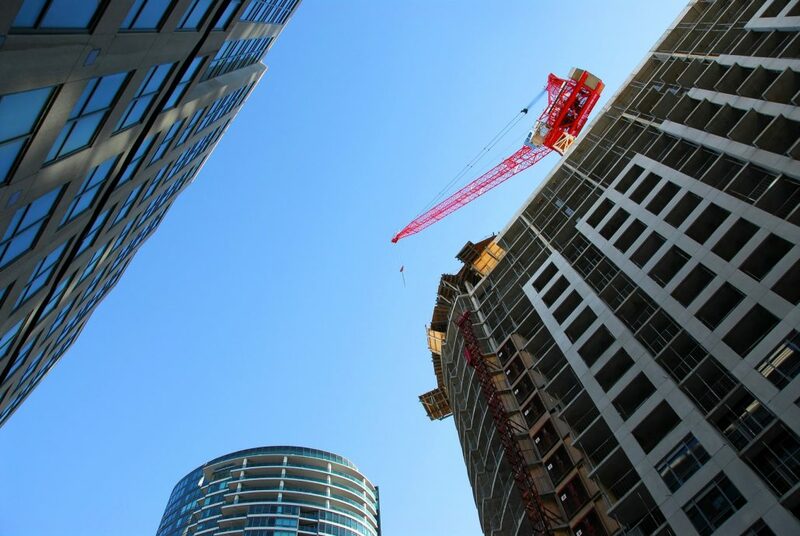 We are perfectly suited for contracts that require bidding. 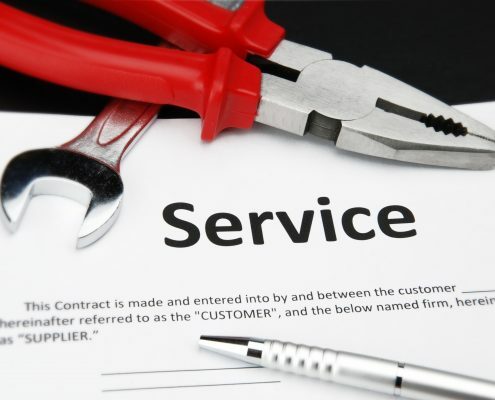 You will receive the best warranty service that can be delivered. 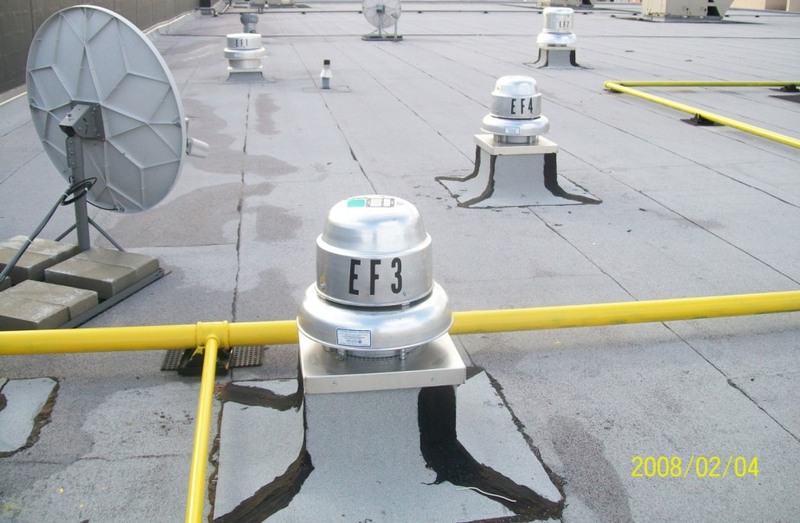 Our team brings industry experience with a robust knowledgeable technicians. 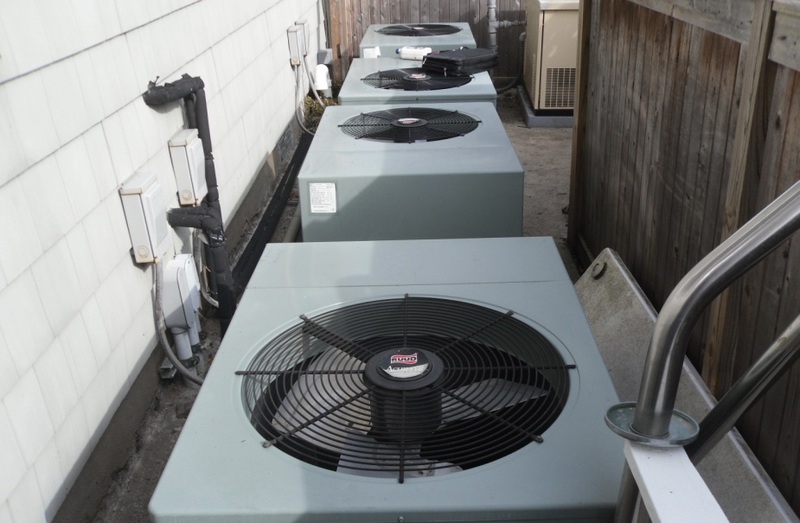 Both on or off hours Inter-County Mechanical Corp delivers the highest quality support for your property.